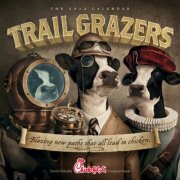 A Day Late and A Dollar Short: Chick-fil-A Dawsonville - Family Nights for October! Chick-fil-A Dawsonville - Family Nights for October! *Remember, all family nights run from 5-8PM. Get one **FREE** chidlren's meal with each adult meal purchased.